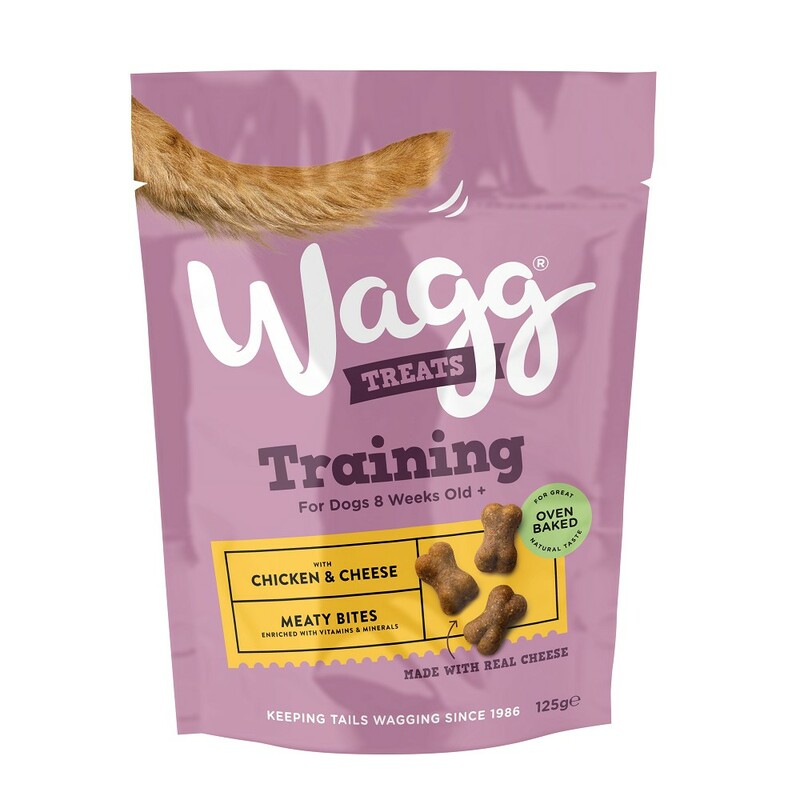 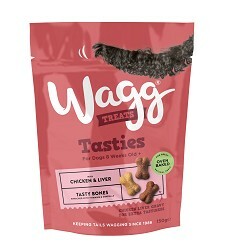 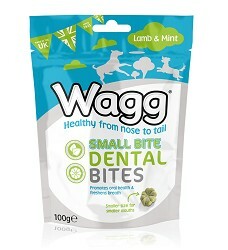 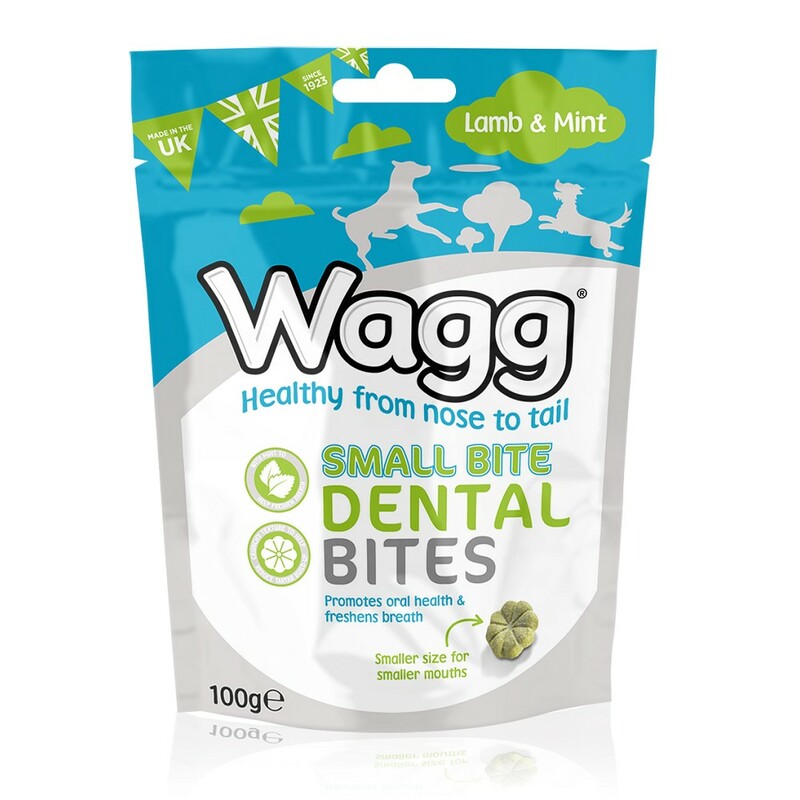 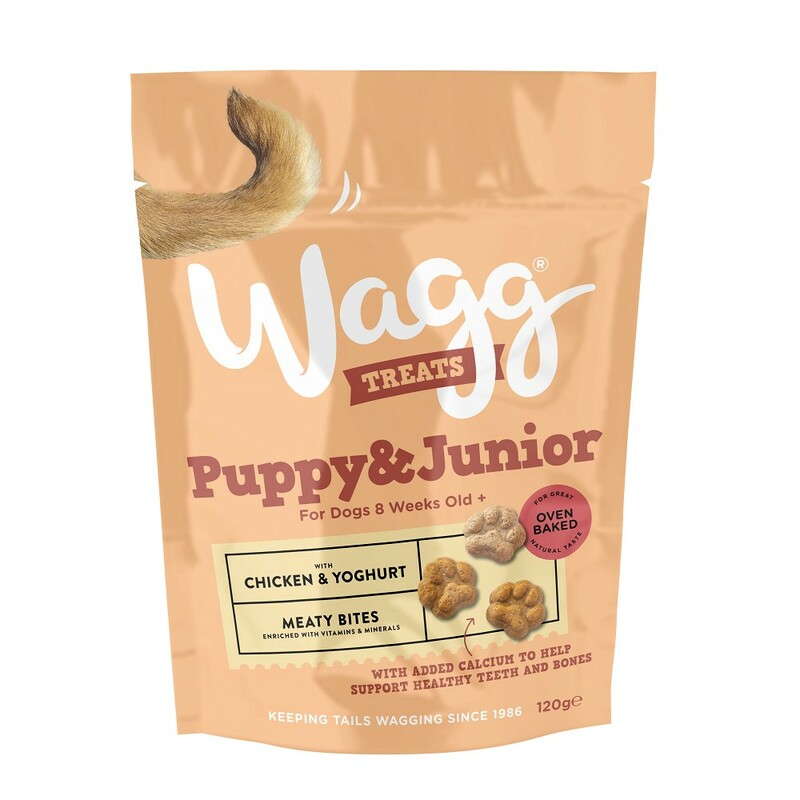 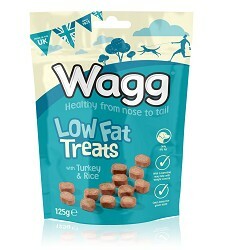 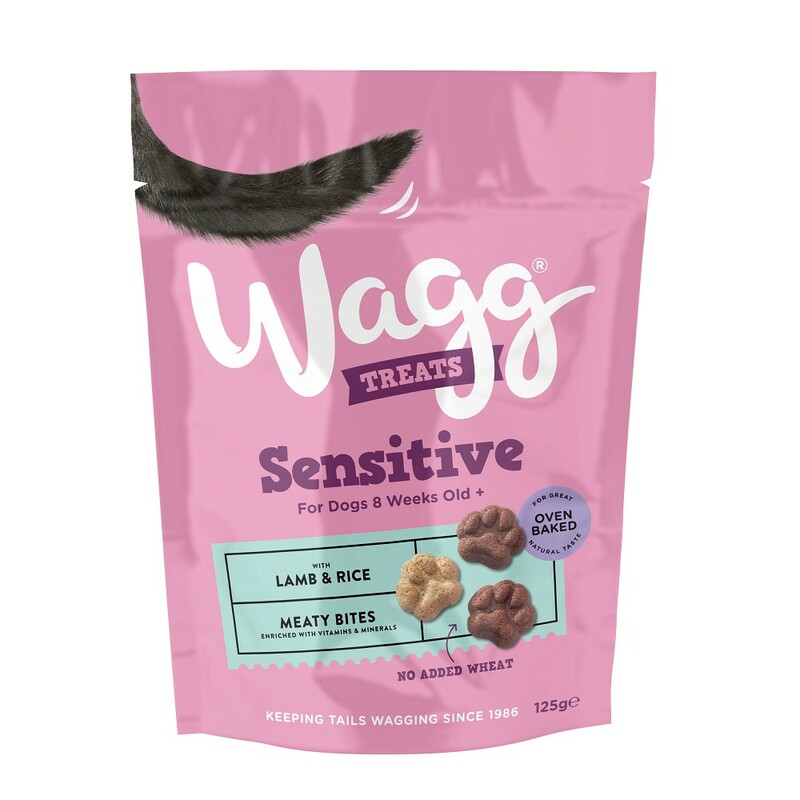 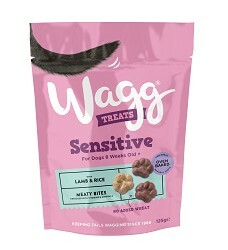 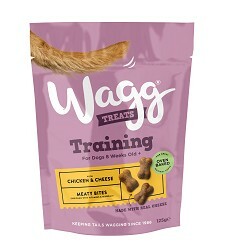 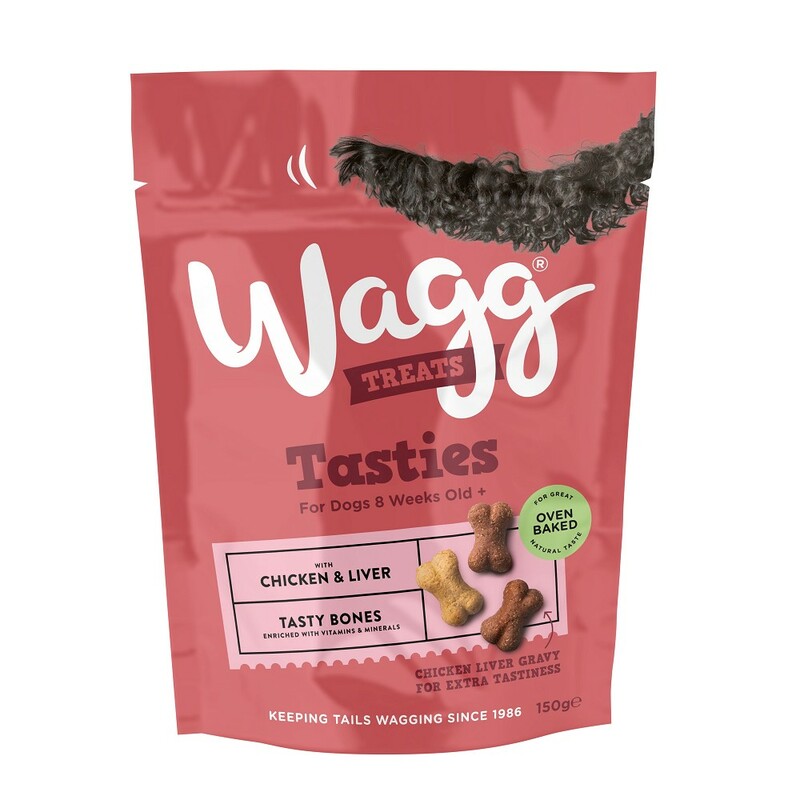 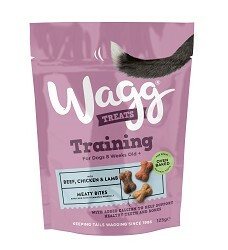 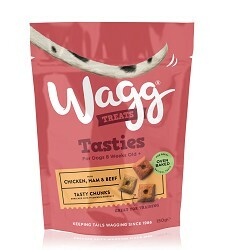 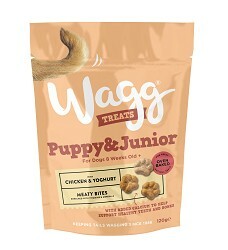 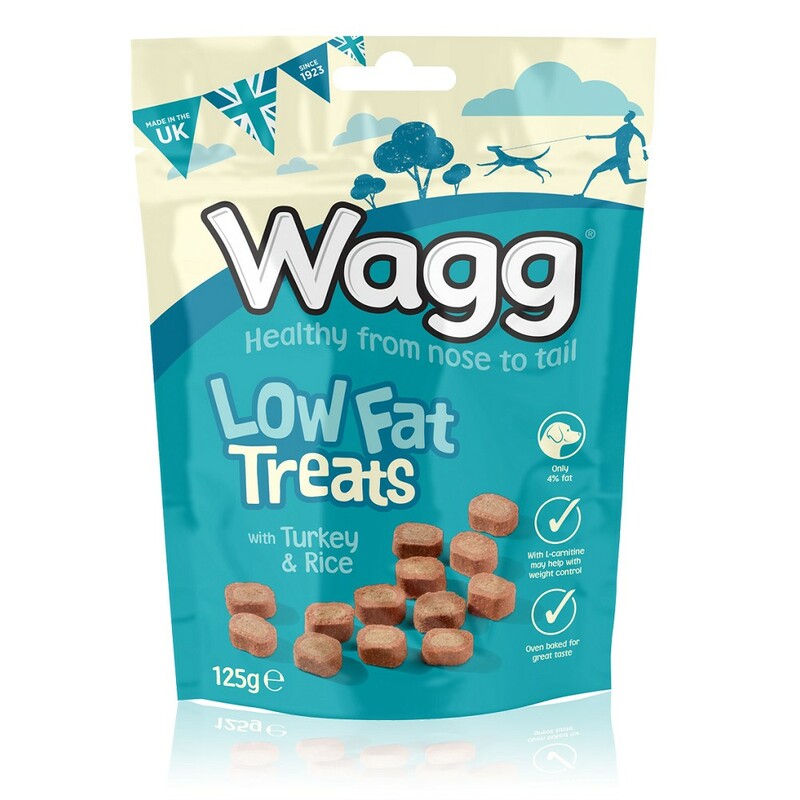 At Wagg we have been working hard for over 20 years to provide your dog with a healthy combination of nutritious ingredients at outstanding value. 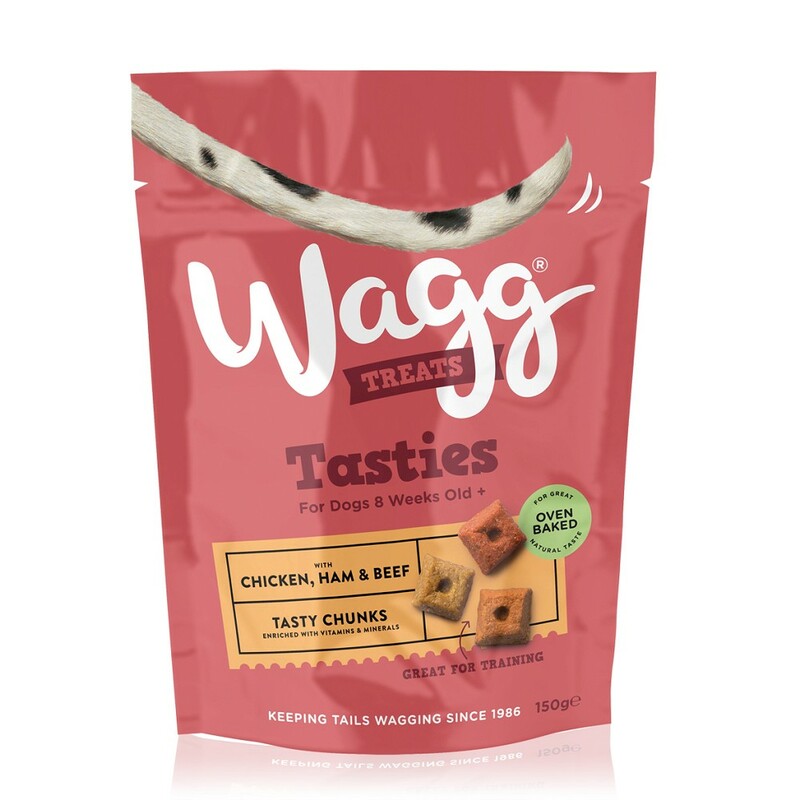 We produce a range of dog food to suit different dietary requirements and a range of tasty dog treats. 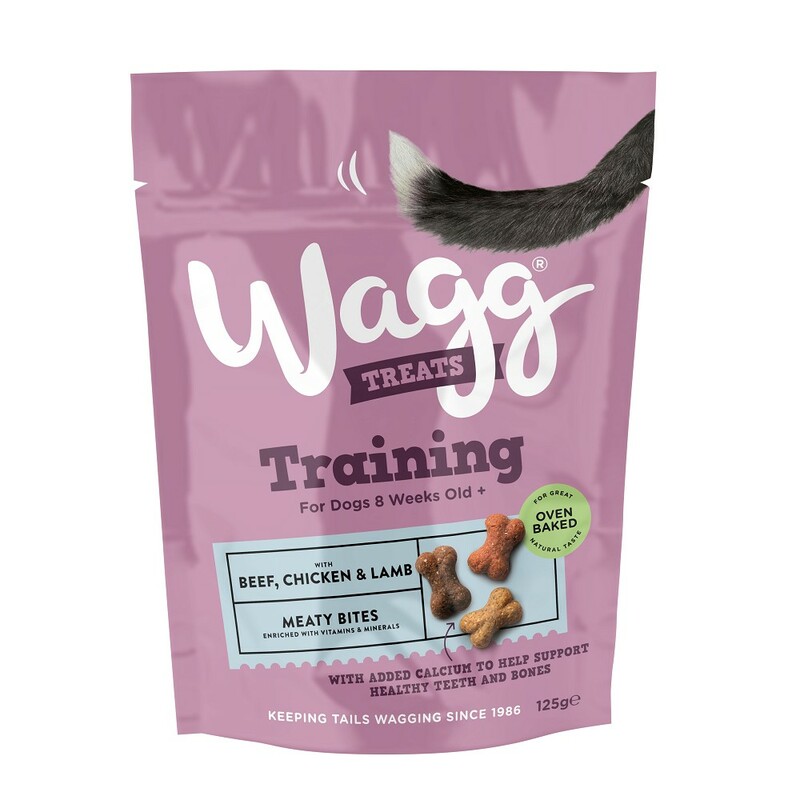 We don't add artificial colours or flavours to our food and all our dog food products contain antioxidants to help support a healthy immune system.